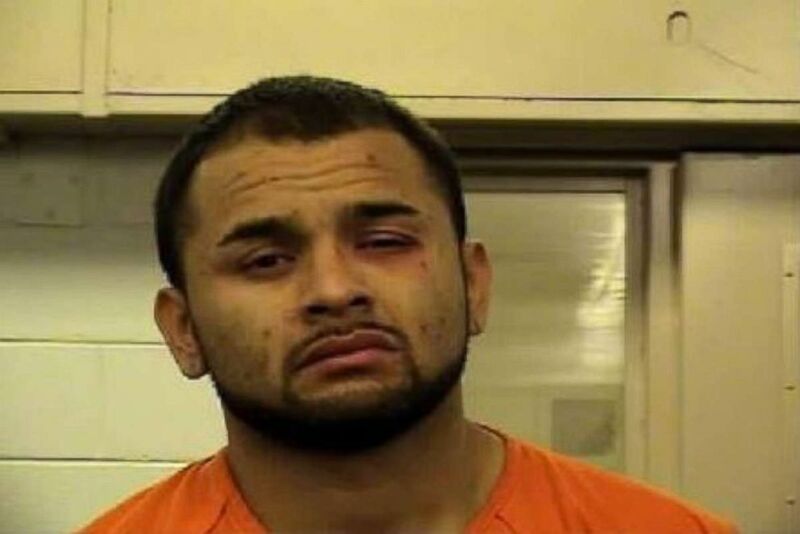 Police in New Mexico are hunting for an inmate charged with attempted murder after they accidentally drove him to downtown Albuquerque and dropped him off for release. The Metropolitan Detention Center in Bernalillo County, New Mexico, released a statement early Sunday asking for the public’s help in relocating Duwin Perez-Cordova. Perez-Cordova, 27, was charged with eight crimes in December 2017, many of which are violent, including attempted murder, shooting at or from a motor vehicle, shooting at an occupied building, aggravated battery, receiving or transferring a stolen vehicle, trafficking controlled substances, racketeering and conspiracy. Duwin Perez-Cordova was accidentally released from prison on Sunday, June 10, 2018. He is charged with attempted murder and seven other offenses. He had been held in custody until Sunday, when an MDC official mistakenly drove to 4th Street and Roma Avenue, just two blocks from an elementary school, and dropped off the suspect. He was last seen in that area, according to officials. The Bernalillo County Sheriff’s Department has been notified, the detention center said, and Perez-Cordova is now wanted on an active felony warrant for escape from custody. Prison officials had no explanation for the release, saying they were focused on detaining him first. “An internal investigation by MDC officials is underway to determine how this happened, but the current focus is apprehending Perez-Cordova,” Metropolitan Detention Center said in a statement.